Relationship Expert Gladys Diaz has asked me to be amongst 20 speakers to speak in her upcoming “From Heartache to Your Heart’s Desires“relationships telesummit. The telesummit is free to access and starts on May 6th. We recorded our call last week and it will be broadcast on May 17th at 7.30am Eastern Time/12.30pm UK time. It was a spontaneous and fun conversation in which we covered a lot in the time that we had. Do check out the telesummit and let me know what you think of what we covered! 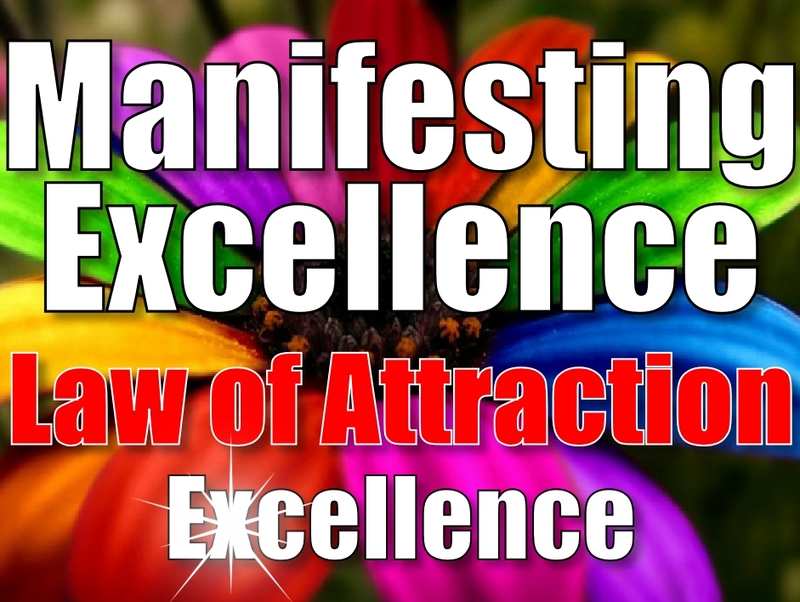 What do YOU want from Law of Attraction? 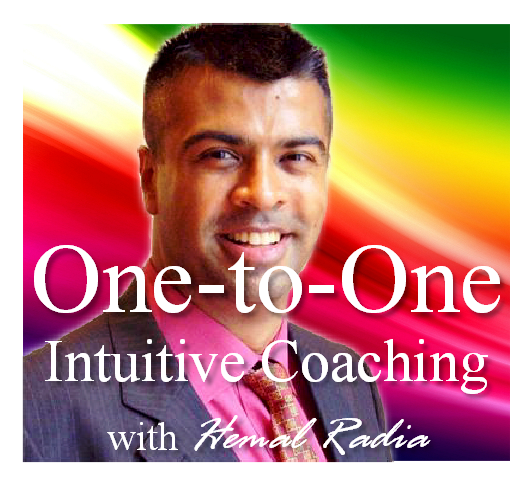 Manifesting & Law of Attraction Teleseminars coming soon - What do *YOU* want?